Trello is currently being marketed as a collaboration tool that can help to organize various projects and make it easier to get things done on time. You can use it to organize your tasks, create checklists and search assignments- among other things- and the possibilities are virtually endless when it comes to using this website. It can be used in a variety of different ways. 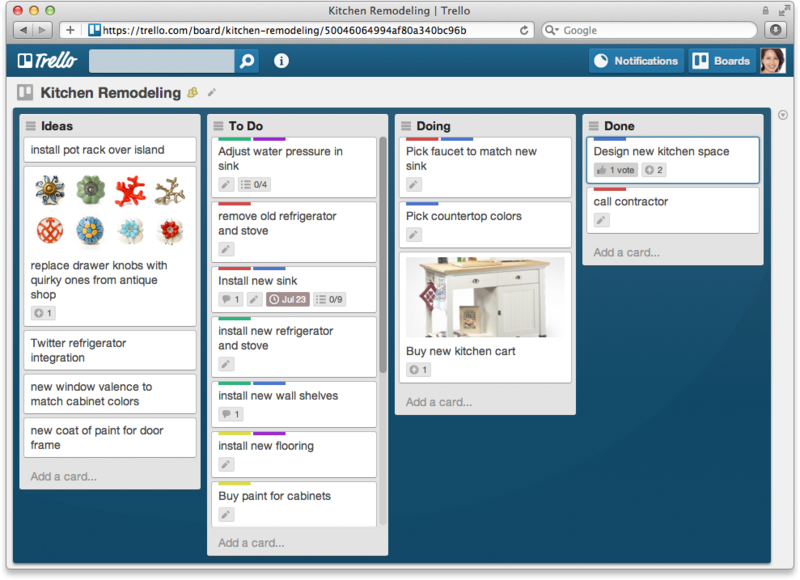 If you are looking for a better way to keep yourself organized, then Trello really can help. It is not only fun to use, it is practical- and best of all it is free to download! 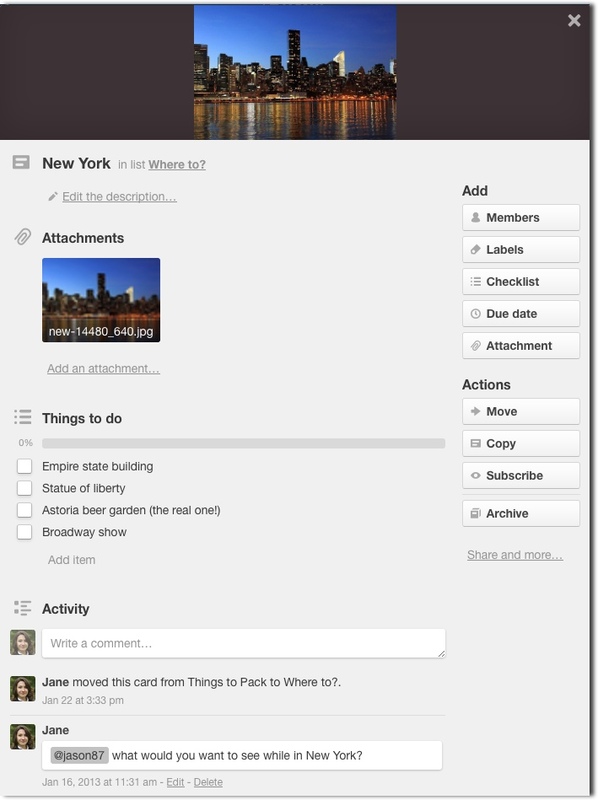 Trello was originally created as a project collaboration tool. It uses boards, checklists, cards, and various labels to assign tasks to members of your team, and you can also see what is in progress and who is working on what assignments. It is one of the easiest ways for you to handle the task management in your workplace, or in your home environment. It can help with both large and small collaborative projects. Whether you are trying to set up a large project for a large number of freelancers that work remotely, or you are just trying to set up a chore list for the people in your household, Trello can help! If you haven’t already started using this great tool, then you don’t know what you are missing out on. Let’s go over some of the information about how it works, and how it can help you. It is important to understand the three basic components that make up Trello. They include the boards, the lists and the cards. Boards: Boards are actually used to help when it comes to managing large projects or campaigns. You use it board to build your project on the program. You may have a separate board for various projects that you have going on, to keep them separate and keep them on track. You can manage the board, and determine how small or how large you need it to be. It really is completely customizable, and it makes it easy for you to stay on track with your goals. On the right of your board, you will notice that there are various different functions that you can choose from. 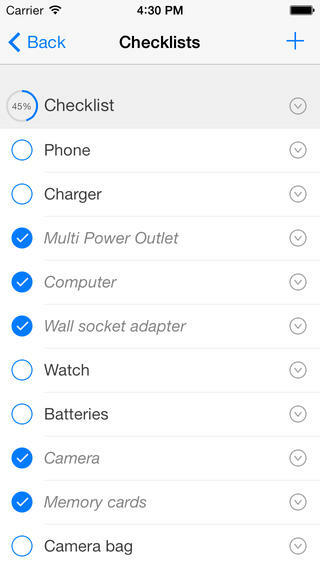 You can add members, change settings, and filter. You can also take a look at the activity feed within your board, just to see how much progress is being made, and by whom. Lists: Lists are used along with the boards, and they separate and track the tasks into columns- based on categories. This helps you to see what is going on with the project, and how many tasks are required to finish the project. You can modify your lists as needed to make sure that you are on the right track with everything. Cards: Cards are actually the components that fall under the lists. They are the individual tasks that are assigned to the lists within your boards. Each card is a task that is assigned to certain members of your team, and you can track progress on the cards as well. This is basically a small ‘checklist’ of sorts. If you click on a particular card within your list, you will be able to see properties. You can also add due dates, team members, files, or checklists to the card. You can also take a look at the progress on the card, if you take a look at the progress bar that is located on the bottom of the card. Now that you have a better understanding of the basic components of Trello, are you ready to get started with it? This gives you a bit of a background on the program, but using it is something that you will actually learn best through first hand experience. Sure, you can watch tutorials and learn various tips and tricks, but many things you will actually be able to learn by simply playing around with the website. 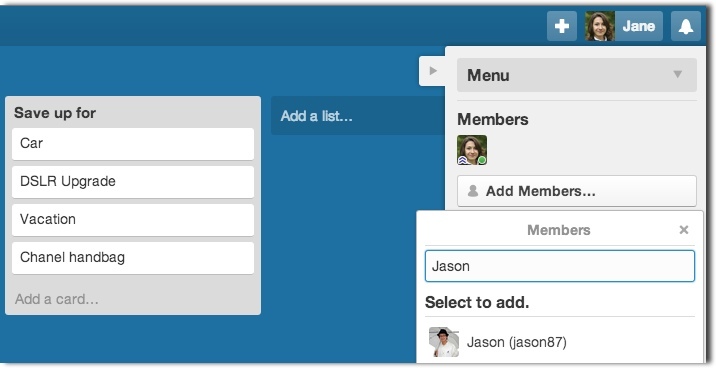 Trello can actually be used by both professionals and individuals. It helps to make it easier to manage time, and get things done. For people that procrastinate, this can actually be a life saving tool! Don’t let yourself get backed up with projects, or spend time trying to figure out how to effectively manage your projects! Instead, why not just give Trello a try? It has really started taking the world by storm, and many people are finding it to be a tool that they just can’t live without now that they have tried it and found it effective at helping with time and project management. 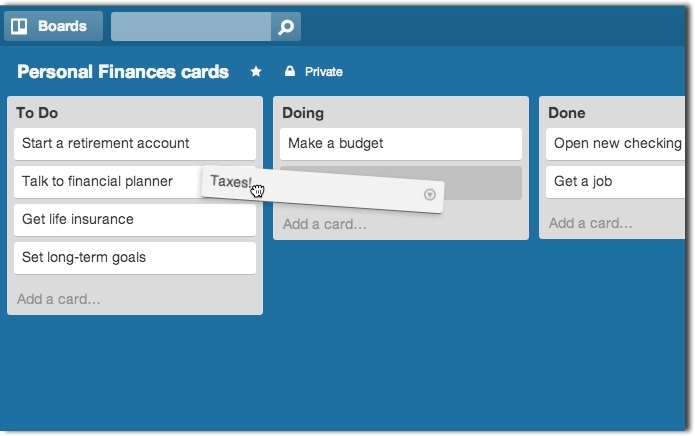 Using Trello is actually quite simple, at first glance. You can use it to make lists within lists, and you can drag and drop tasks, and it is really just a fun tool to use. 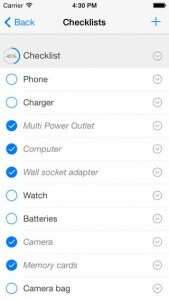 While it appears really simple, there are various features that may make your experience with this tool a lot smoother. In fact, you can use certain features to help you when it comes to switching boards, editing cards, uploading attachments, and much more. There are also shortcuts that you can use to make it easier for you to get things done. All in all, Trello seems to really be making a positive impact on the world. In a world where it seems like the days just get shorter and shorter, it makes sense that we would need to find a way to make things just a little bit easier. This is perhaps one of the main reasons why Trello was introduced- and definitely one of the main reasons why it has been such a hit!